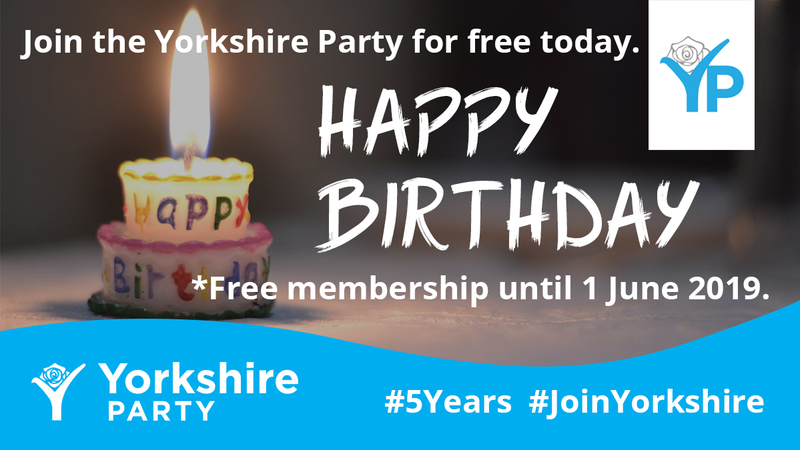 To mark the Yorkshire Party’s fifth birthday, we are offering a one-off free membership option. Free members will be entitled to participate in the party just as paying members do. 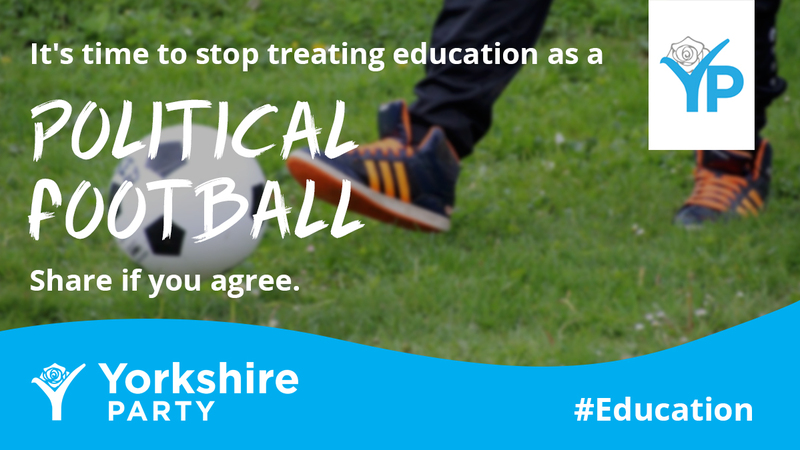 All free memberships will expire on 1 June 2019.